Night cream, essence and more. 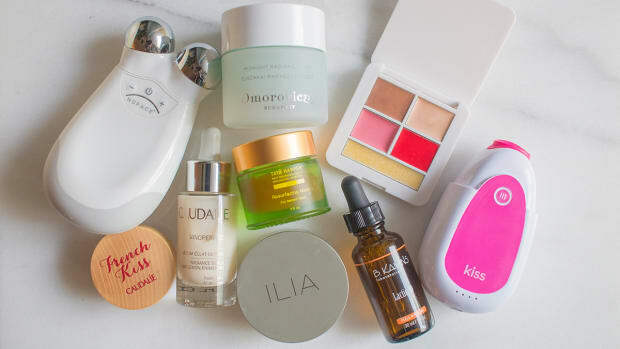 This month&apos;s skincare update is short—but very sweet! 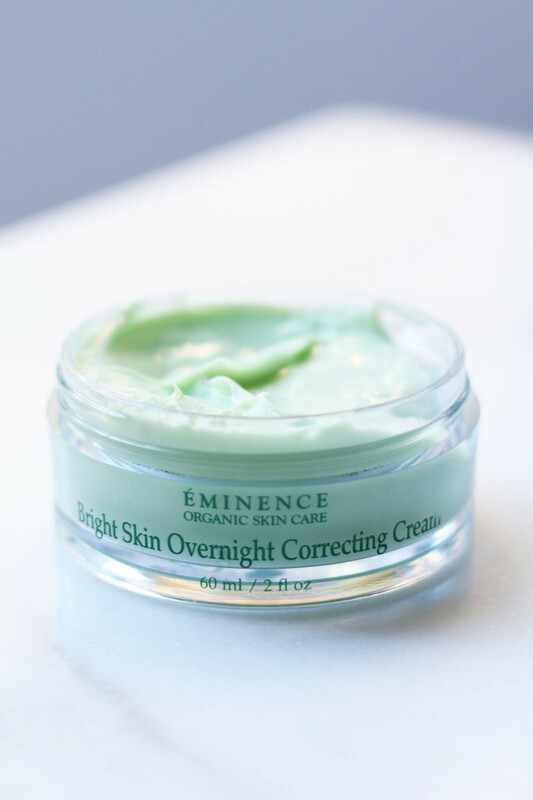 Éminence Bright Skin Overnight Correcting Cream. Hooray! 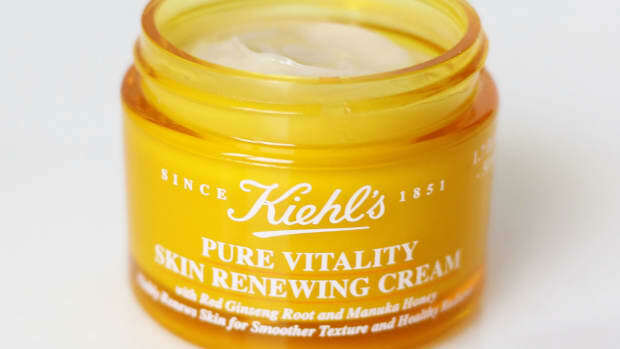 Another moisturizer I can add to my list of "approved" moisturizers. 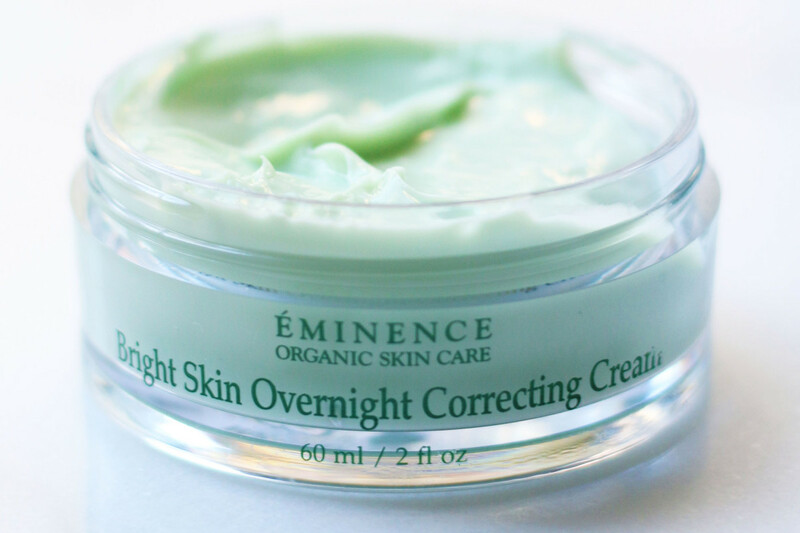 And the Éminence Bright Skin Overnight Correcting Cream is such a pretty green colour, too! This is the new "nighttime" version of their Bright Skin Moisturizer, and I think it has much better ingredients (no chemical sunscreen, no corn oil). There&apos;s no reason why you couldn&apos;t wear this during the day (with another sunscreen if going outdoors). Although it&apos;s for normal to dry skin types, I don&apos;t find it heavy at all. It&apos;s got that unique Éminence texture, which always feels sort of matte, not greasy. If you want a lighter application, they say you can just mix it with a few drops of water to thin it out. It&apos;s meant to brighten the skin with several plant-based ingredients including Gigawhite, licorice root and bearberry extracts, and a natural hydroquinone alternative. (African potato—maybe that&apos;s similar to what Olivia Munn was using!) I&apos;d still layer it over a vitamin C or niacinamide serum for best results. I really appreciate that they&apos;ve used stable oils like castor, jojoba and shea butter! 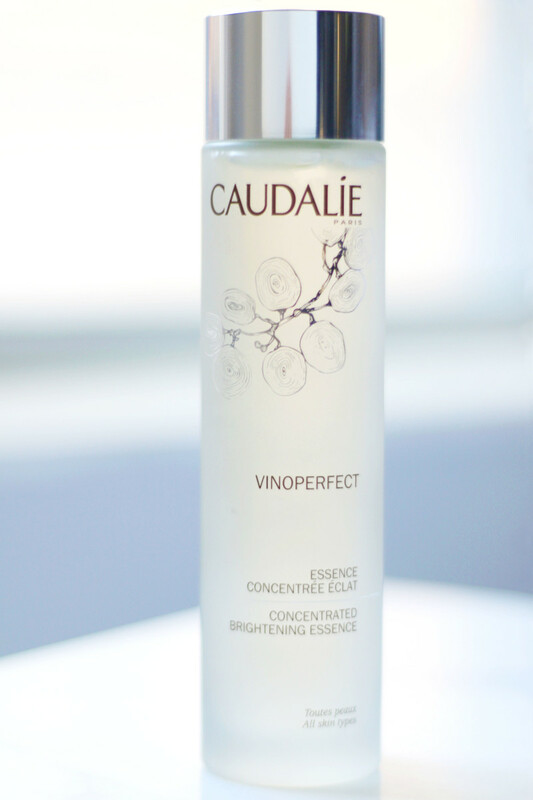 Caudalie Vinoperfect Concentrated Brightening Essence. I know I just finished telling you why I prefer BHAs to AHAs, but I still want to you to know about Caudalie&apos;s Vinoperfect Concentrated Brightening Essence. There is glycolic acid in here, which is going to give your skin a surface exfoliation. (Do I think it&apos;s the best ingredient to use long-term? Probably not, as I explained here, but I&apos;ve got no issue with short-term use if it works for you.) What I really like about this formula is that the glycolic acid is in their signature grape water, which makes it a lot more soothing and hydrating. 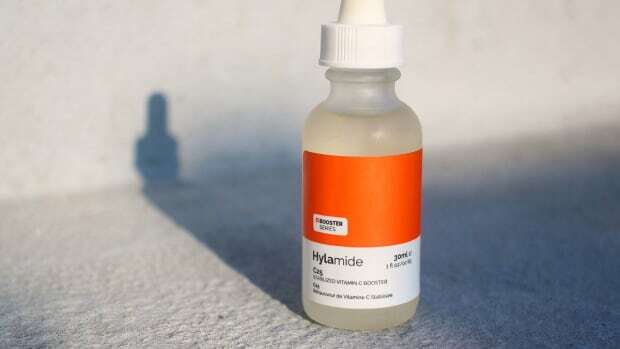 In fact, I think this is one of the best glycolics on the market, if you&apos;re looking to use one. The texture is a clear liquid and it&apos;s very refreshing to splash on. When it dries, your skin is super-soft. Honestly, it feels awesome. You&apos;re meant to apply this after cleansing and before serum and moisturizer. I would use it in place of other exfoliators. The reviews of this product are so good already! Finally, something from Clarisonic I&apos;m excited about! They&apos;ve just come out with a facial massage tool, so we can all mimic the benefits of an esthetician&apos;s hands without going to the spa! It&apos;s called the Clarisonic Smart Profile Uplift, and it also comes with the regular cleansing brush heads. If you already have a Smart Profile device, you can buy just the Uplift Firming Massage Head. Unfortunately, it doesn&apos;t work with other models, which I think was a mistake on their part. Also, I wish it was quieter. However... I&apos;m obsessed with this thing! 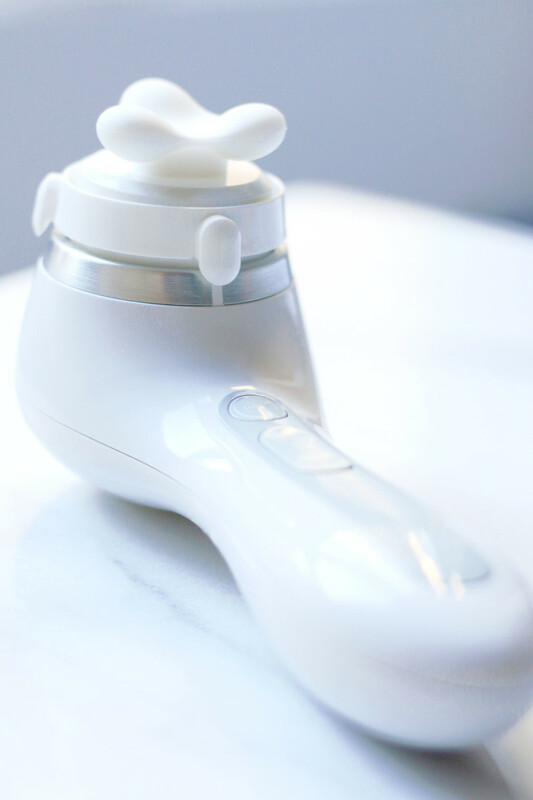 It&apos;s not mechanically pinching like those ReFa rollers; it makes these super-fast micro-vibrations (27,000 in a three-minute treatment) as you pass it over your face. Surprisingly relaxing and REALLY eliminates tension while boosting circulation. I feel like it actually does lift, and apparently I&apos;m not imagining it—check out these before and after pics! Christian Lacroix Evian Facial Spray. 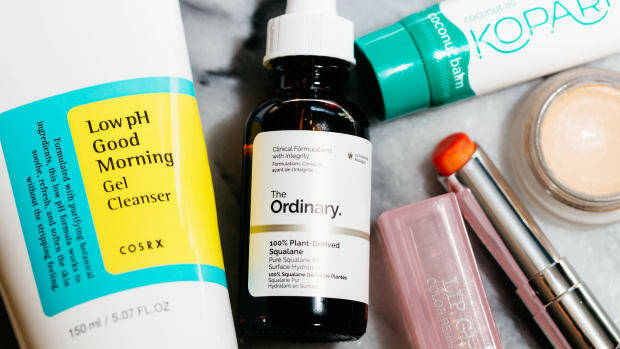 This summer, your beach bag needs face mist (which obviously doubles as body mist, and so much more). 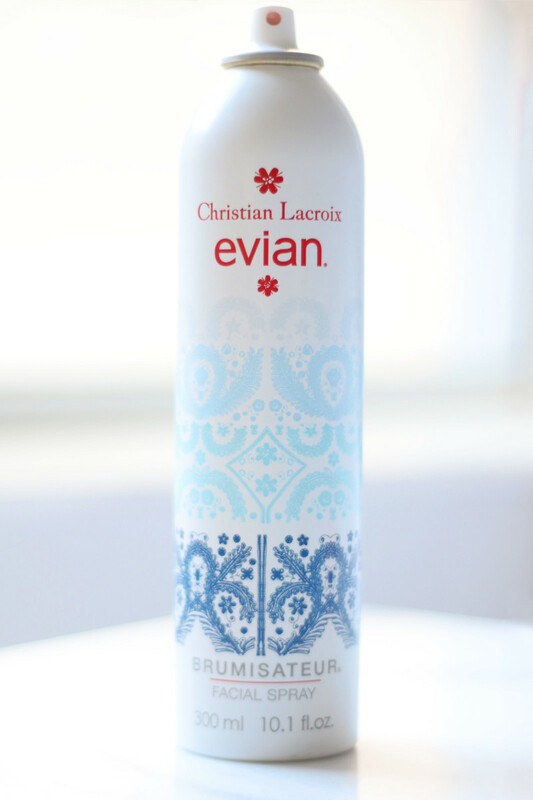 But you don&apos;t want just any mist... you want the limited-edition Christian Lacroix Evian Facial Spray! It&apos;s the same water from the French Alps, in a big bottle adorned with the designer&apos;s famous Paseo embroidery pattern. Perfect for keeping cool, misting away sweat and layering over/under skincare and makeup. MaskerAide Tell Me &apos;Pout It Hydrating Lip Mask. So many sheet mask brands are coming out with lip masks now, have you noticed? 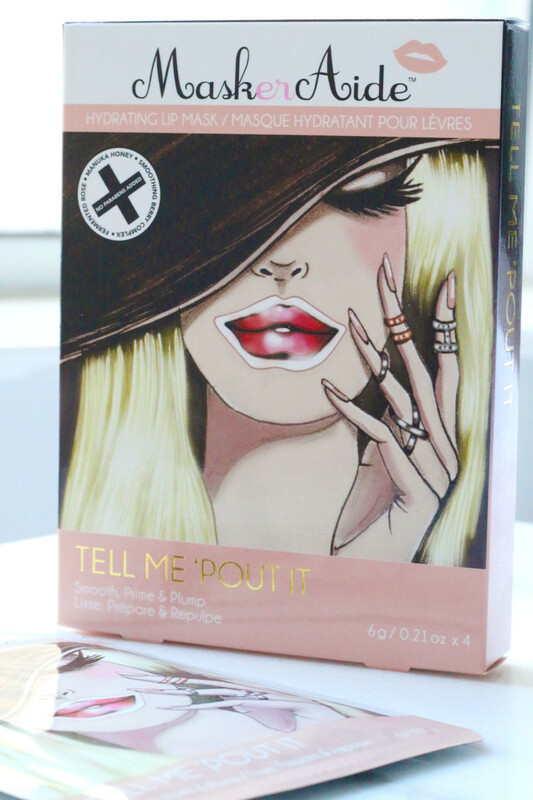 MaskerAide&apos;s Tell Me &apos;Pout It Hydrating Lip Mask is the latest arrival, and I&apos;m a fan—not only are they Canadian, but they use more natural ingredients than most! The texture, to be clear, is not like a sheet mask. It&apos;s a jelly-like patch, just like the one Emma Stone wore before the Golden Globes. And for that purpose, I think these things are awesome. They totally get rid of dryness and flakiness, and prep your lips for makeup without leaving any oily residue. You get four per box... good to have in your arsenal to use before a special event! 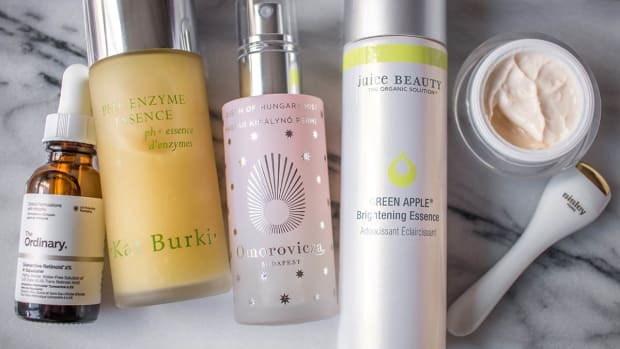 Now you&apos;re up to date on my favourite new skincare products! 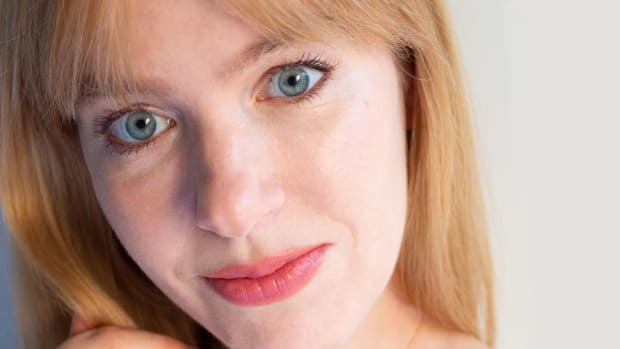 Even though we&apos;ve got a shorter list this month, I really can&apos;t say enough good things about these latest discoveries. Especially the top three. The moisturizer is so lovely, I&apos;m super-impressed with the essence... and I&apos;m going to go massage my face again right now! 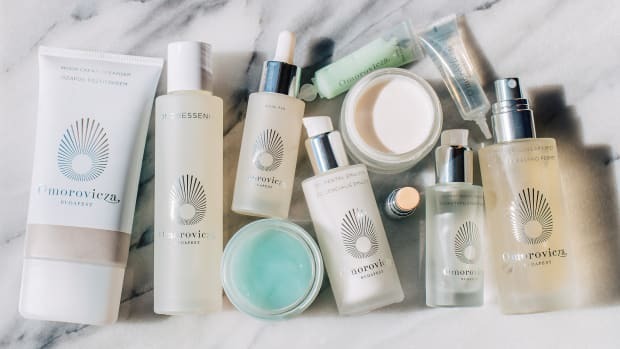 What&apos;s your favourite new skincare product lately? Moisturizers, face wipes and more.